...she would have probably posted pictures like this one. 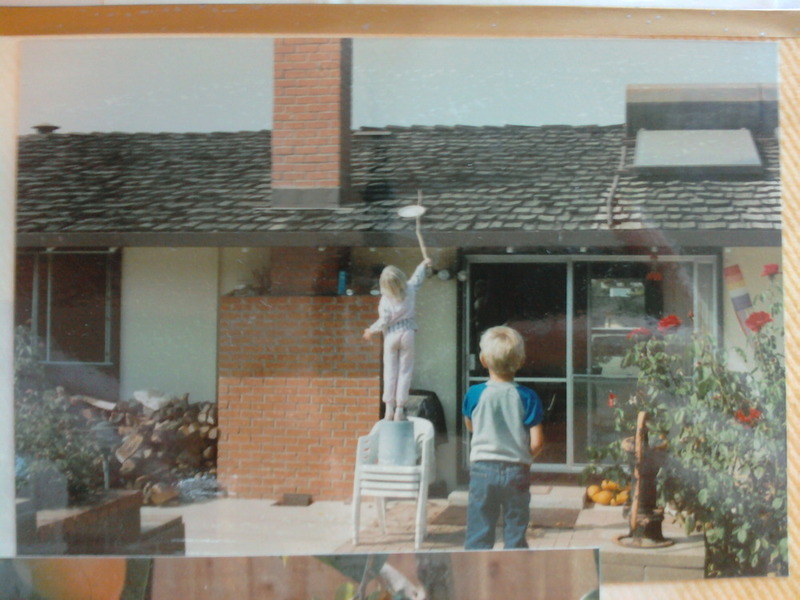 That's 6-year-old me, solving a problem, while TAB looks on. I'm supervising; practicing for my future career in business.